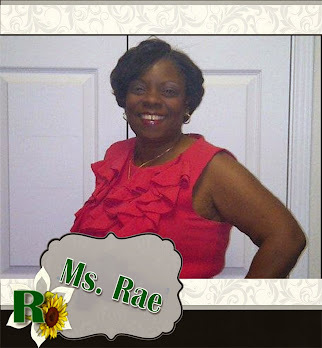 Ms. Rae's Custom Design: What is Faithbooking? One day I came across a book in a scrapbook store called "Scrapbooking Your Faith" by Courtney Walsh which got my attention. As a Christian woman, I try to include my faith in my scrapbooks as a legacy for my loved ones. My desire is that when someone picks up my scrapbooks they know exactly who Rae is. My Christianity should be a strong part of who I am even in my scrapbooks. It was wonderful to see a book on the market that encourages scrapbookers to include their faith in their scrapbooks. Not only should we scrapbook the special events like birthdays, anniversaries, babies or children in our lives but we should turn inward and include our spiritual beliefs and religious events. A means to express our faith. The ability to capture life’s lessons that God teaches us. An eternal legacy for our children. An incredible, permanent reminder of our God Moment and His hand in our lives. Scripture, thoughts, prayers, blessings, memories, letters, and stories combines with our photographs to always remember our personal and spiritual journey with the Lord. You can choose to make separate faith books or your can choose to incorporate faithbooking into every scrapbook that you do. As I thought about this subject, I realized that the major of my projects have a part of my faith already incorporated. I would love to challenge myself to create a few separate faith books as well. Some of my favorite layouts over the last few years have been inspired by my favorite Christian songs. 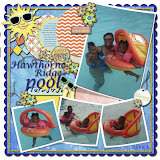 Another form of faithbooking is creating an About Me album the incorporates your favorite scriptures or affirmations. There are now many wonderful religious products on the market to allow us to directly incorporate our faith into our scrapbooks. There are many Internet groups for faithbooking that can keep you motivated and encouraged to scrapbook your faith. I pray that this blog helps enlightens you to an area of scrapbooking that will make your scrapbooks much more meaningful for you and your loved ones. 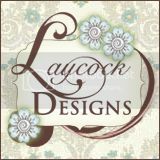 I will add more information about Faithbooking in upcoming weeks and share pages from my personal layouts. I invite you to add your email address on the right to subscribe to weekly updates to my blog. Also feel free to include comments at the bottom of each post.